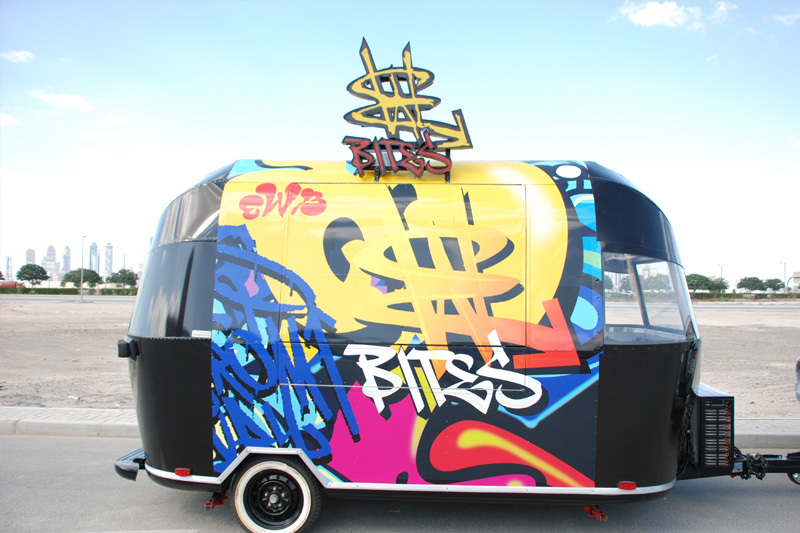 The food truck concept is an incredibly popular trend that shows no signs of abating. 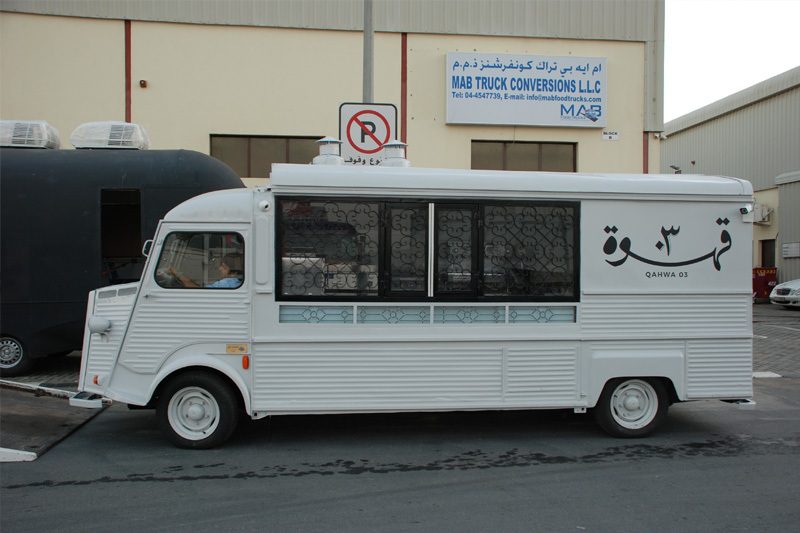 After all, these stylish trucks provide you with the perfect way of setting up your own mobile kitchen/restaurant and serving delicious food in a sophisticated way; it’s no longer just about ice cream! The food trucks and trailers of today sell every type of food possible making street food even more sought after than it was before. If you have always wanted to own and run your own restaurant but thought you would never be able to find sufficient budget to do so, why not try a food truck? You don’t need oodles of capital to begin with and the overhead costs are low. Barbeque – who doesn’t love the sight and smell of a traditional barbeque with lots of your favorite foods grilled to perfection? Add in a few perfect accompaniments and you have a winning idea. Cupcakes – make your cakes gourmet and as far away from plain and simple as you can get. Even add some alcoholic ingredients and fresh fruit and chocolates; present them well and you have a range of cupcakes that will delight all. Fusion – this idea never dates; the merging together of different foods to create a unique blend. Think about foods from all over the world and how you can make them complement each other i.e. Korean, Vietnamese, Indian maybe mixed with salads, tacos or other hot classics. Local favorites – look around and see what food is really popular in your area; it may involve locally grown vegetables, meat and poultry from the farms, organic cheeses etc. 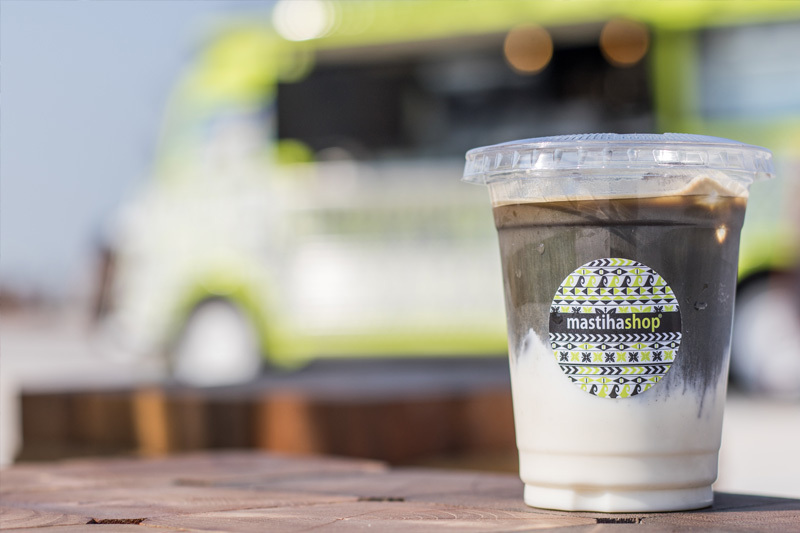 Once you have identified the type of food you want to serve and then identified your brand and style, your food truck will be ready to go! 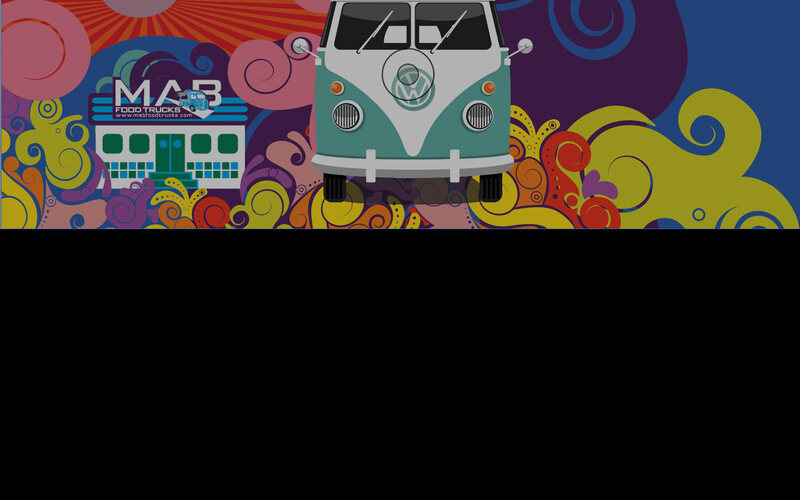 Contact us now to discuss the fantastic concept of food trucks and how owning your very own can take you on the business adventure of a lifetime.